Assuming you had the money, would you ever consider dropping $1 million US on a used, fourth-generation Ford Mustang? That’s what the car pictured above was just listed for on eBay, and we can’t help but feel the seven-figure asking price might be far too optimistic. 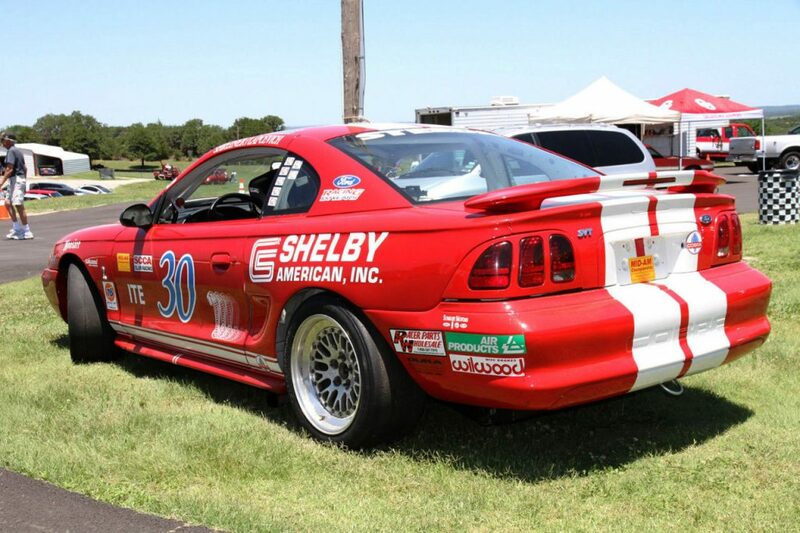 Granted, as you can see, it’s not just any old fourth-gen Mustang; this is one of only 250 Ford SVT Mustang Cobra R examples built for 1995, and it happens to be one that campaigned rather successfully in the 2002 Grand-Am series. The Mustang Cobra R was a limited-run, race-ready version of the regular pony car, available only to those with a valid racing license. It shipped from the factory with a stripped-down interior, a 22-gallon fuel cell, and an SVT-modified version of the Windsor 5.8L V8 which put out some 300 horsepower when all was said and done. Power was transmitted via a Tremec 3550 5-speed, selected over the T-5 in the street-legal Mustang Cobra for its ability to handle the additional torque. 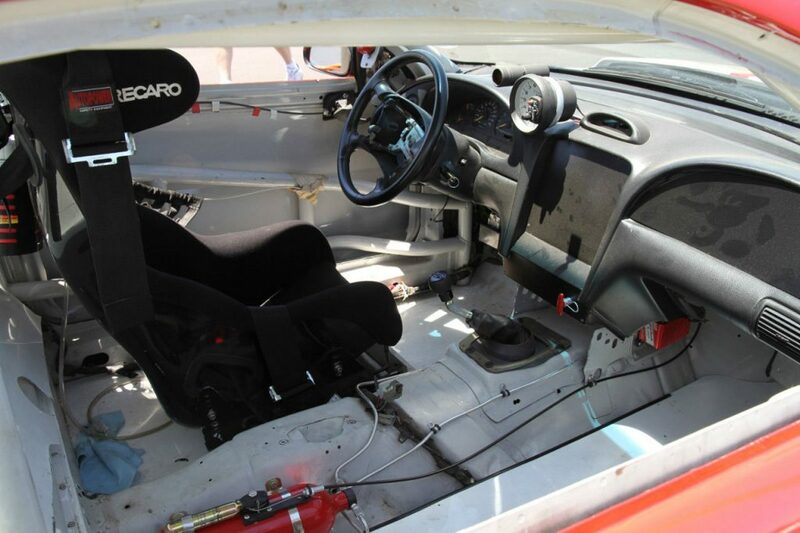 This particular example was prepped and campaigned by Shreiner/Frederick Motorsports in the 2002 Grand-Am Road Racing series, finishing first at four different events, hosted at Daytona, Watkins Glen, Virginia International, and Mosport International. It went on to win the Team, Driver and Manufacture Championships in the GSII class, and reportedly, feature on the front covers of numerous magazines. At the moment, it appears that the market has proven us right; this 1995 Ford SVT Mustang Cobra R was priced too high to sell, with the listing coming to an end without a willing buyer. If it’s relisted soon for, say, $20,000 or so, please let us know.